A heady cocktail mixing jazz, in all its various flavours, combining blues, pop, soul, rock and world music, for a unique event in Europe. 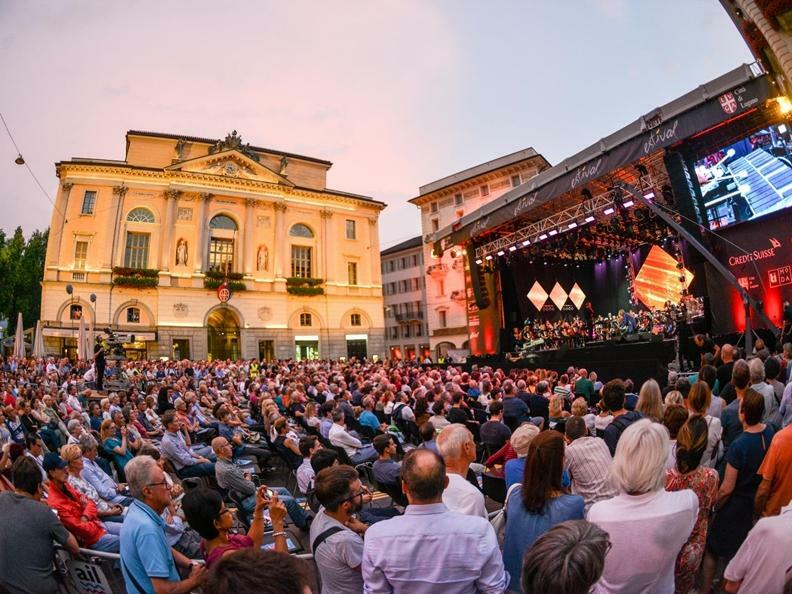 The spectacular comprises a series of free open air concerts, offering the thousands of fans filling squares of Lugano the chance to admire the performances of hugely renowned international artists. 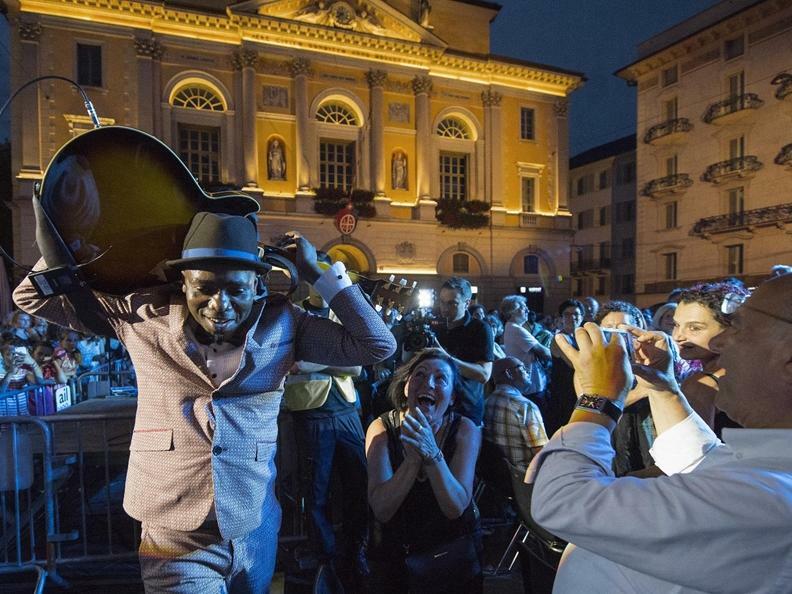 Along with its jazz origins, a tapestry of many other sounds, featuring musicians from many different countries, have all contributed in genuinely adding to the reputation and renown of the event.